Our first thought when we started writing this was to title it “Love In the Time of Inter-Ethnicity”. 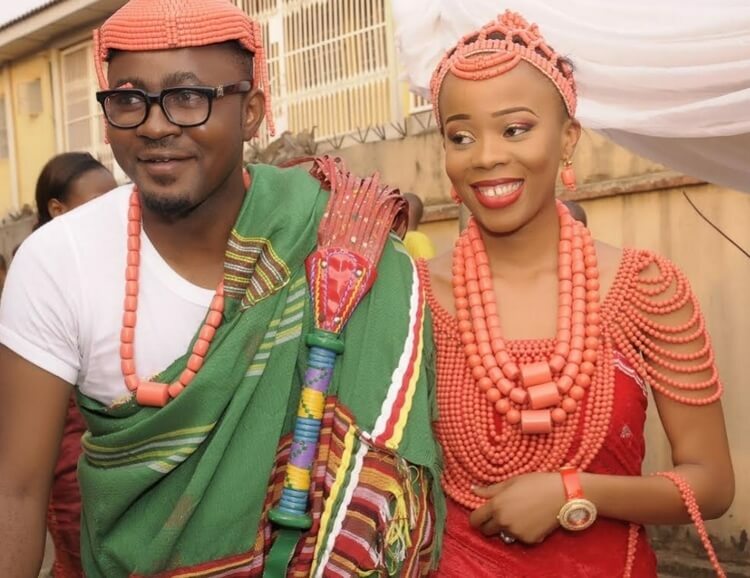 But, we thought it wouldn’t carry the right presence of Kachi, our friend, and blogger who has made it a life duty to share the stories of couples who are not from the same tribe or ethnic background. Tribalism is a big deal in Nigeria and you’ll often hear parents say things like “don’t marry an Igbo boy/girl”, “I don’t like Ijebu people, so you better not bring anyone from that tribe to us for marriage in this house”, or “we are not fans of Hausa people/why do you even want to marry someone whose ethnic language is different from ours?” and the list goes on. So, the fact that Kachi has decided to share stories of couples who have become victorious in this ancestral battle of Marital Tribalism is a huge deal. But first, let’s talk about Kachi(who is Igbo). 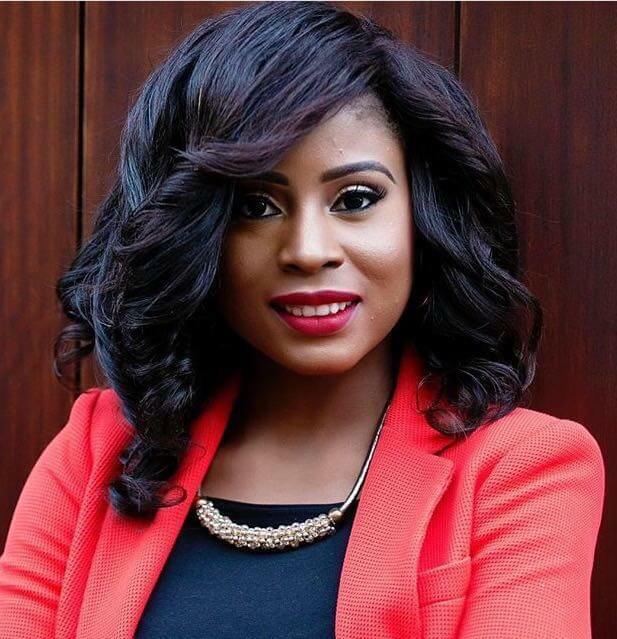 Kachi Tila Adesina is a 28-year-old Lawyer. She grew up in Lagos, Nigeria and moved to the UK a few years ago. She’s got two first class law degrees and a Cambridge LL.M. By day, she puts these qualifications to use as a corporate lawyer in London. By night, she transforms into a blogger! 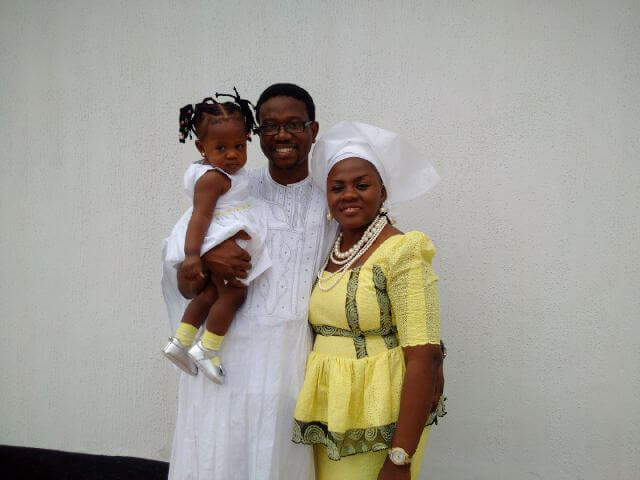 She is married to Tola (who is Yoruba). They met at the University and have been together for nine years now, and married for about 2 and a half years – yay Inter-Ethnic marriage! Her blog is a mash up of lifestyle + travel + interesting everydayness. Of course, the part that stands out for us is the inter-ethnic marriage part. We’ve pooled a couple of the stories, so you can check it out on her blog. Kunle is from an idyllic town of Ibokun in Osun state in the south western region of Nigeria. While Flora is from Delta State, located within the South-South Region of Nigeria. They met at the Singles Fellowship of their church. Became friends and been married for almost three years with 2 adorable girls! Ayo and Cyril are actually the second couple on the Nigerian Inter-Ethnic Love Stories series! 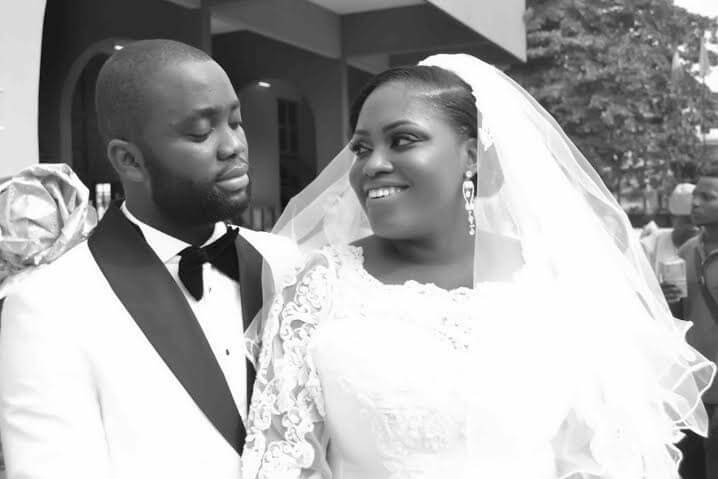 Kachi has known Ayo since secondary school days in Queens College Yaba, Lagos and they also attended the same University (where she met Cyril). 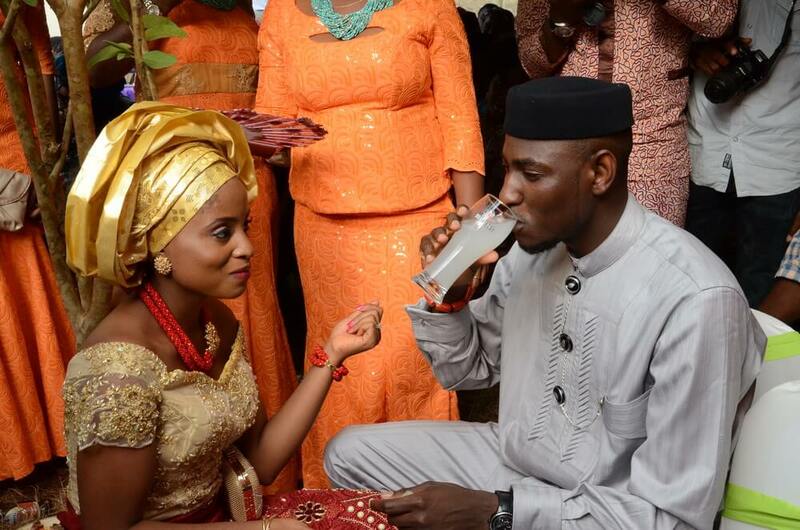 She’s Yoruba from the Western part of Nigeria, but married outside her ethnic group – Edo! She loves having a new surname. Their story is quite interesting and fascinating, and you’ll absolutely love reading the details on Kachi’s blog. To read more inspiring love stories and inter-ethnic testimonies, stop by KacheeTee and get soaked in the loveliness. You should also follow her on Twitter and Instagram.